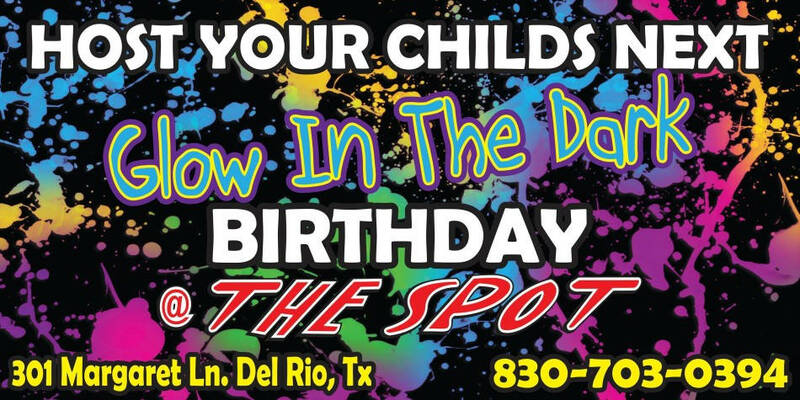 The only roller skating rink in Del Rio! Have a Birthday Party coming up? 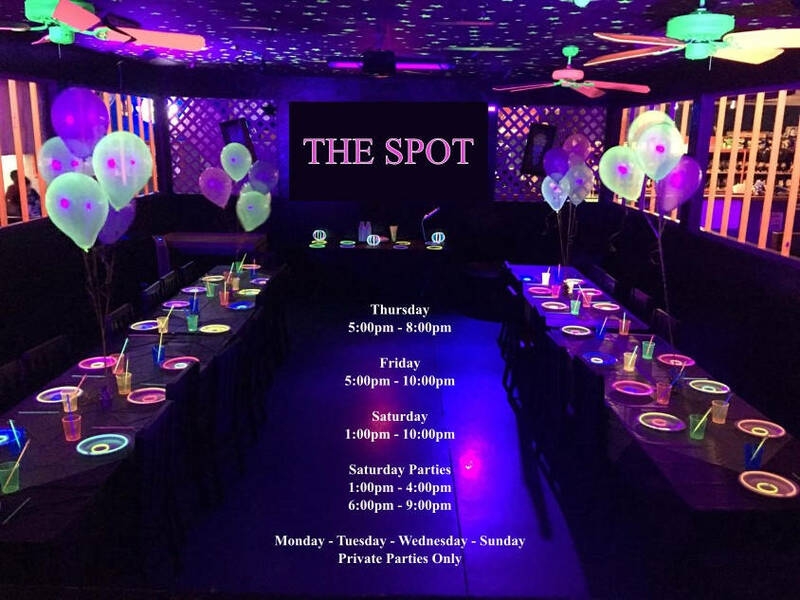 Let THE SPOT host it! 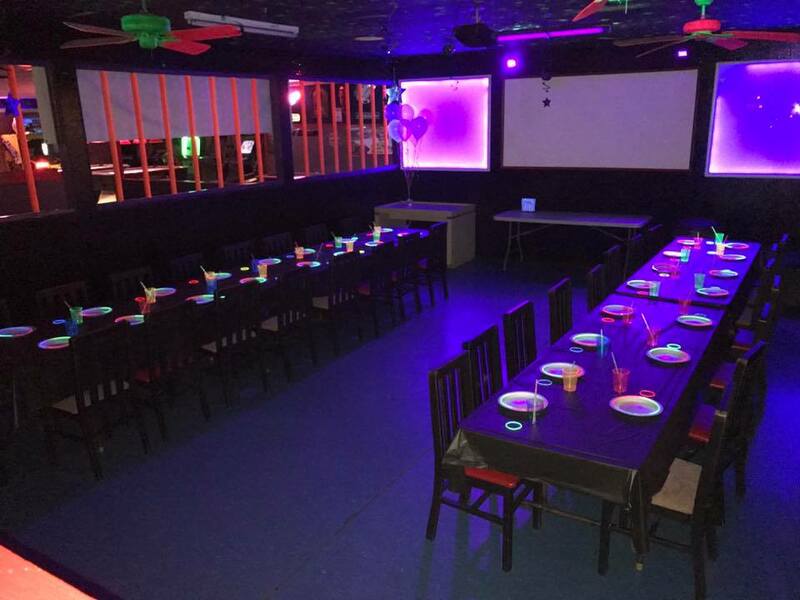 Birthday parties include 3 hour session, food and drinks, skate rental, and Bouncing Castle. No outside food, drinks or ice cream, please. 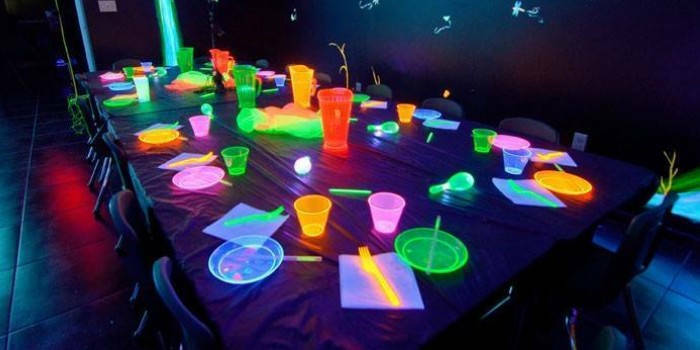 A $60.00 non-refundable deposit is required to reserve all parties. The remaining balance for all party costs is due at the completion of the party. or send us your questions or comments via the Contact Form below. is never voluntarily shared with any other party. ﻿© 2014 - 2018 ﻿THE SPOT All rights reserved.